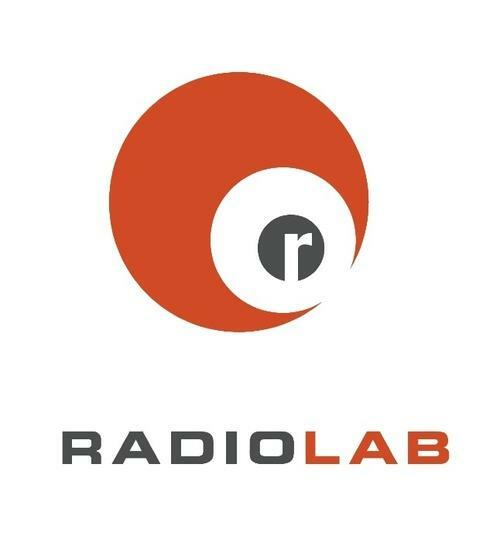 Radiolab believes your ears are a portal to another world where sound illuminates ideas, and the boundaries blur between science, philosophy, and human experience. Big questions are investigated, tinkered with, and encouraged to grow. Bring your curiosity, and we'll feed it with possibility.